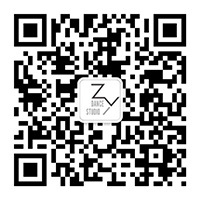 Located in the heart of downtown Shanghai, Zy Dance Studio is walking distance from Nanjing West Road Metro Station servicing metro lines 13, 12 and 2. We are directly opposite Maoming Road Station on the No. 71 Yan’an Road tram line.